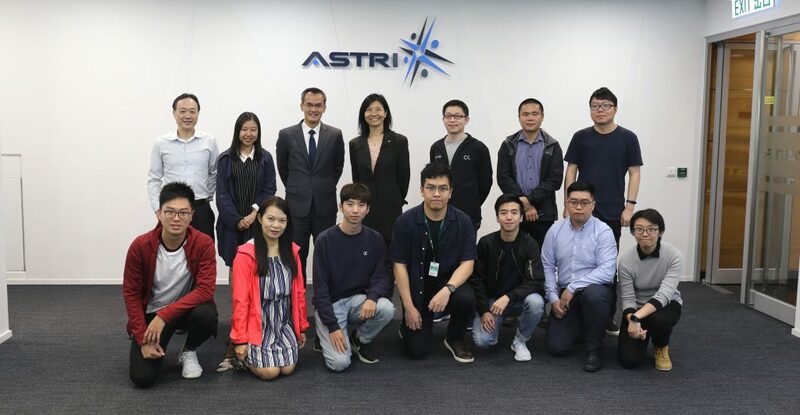 18 delegates from TransUnion including Mr Samuel Ho, Chief Executive Officer visited ASTRI on 19 December 2016. 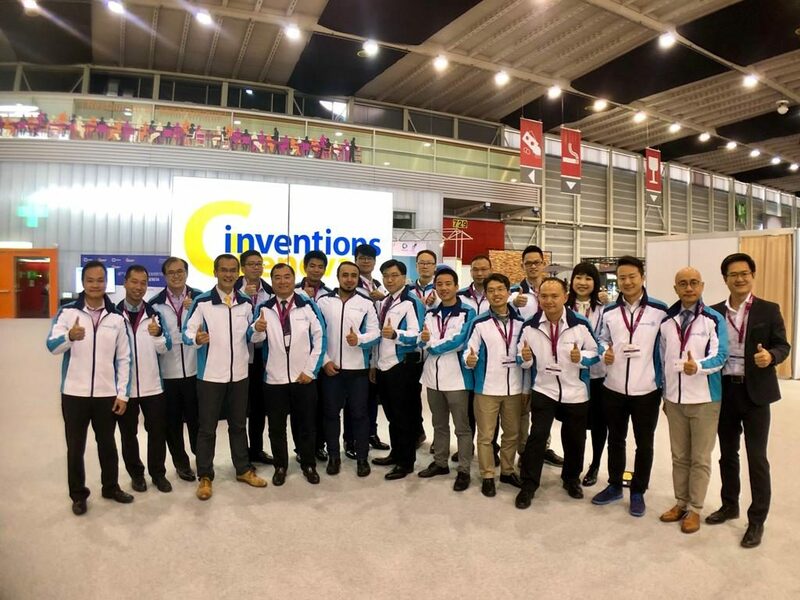 Dr Frank Tong, Chief Executive Officer of ASTRI extended a warm welcome to the delegates. 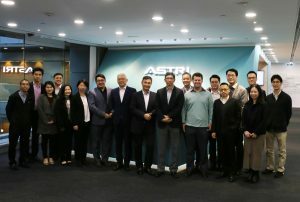 The delegation had discussions on financial technologies and possible collaboration opportunities with Dr Duncan Wong, Vice President, Financial Technologies of ASTRI as well as a number of R&D experts from ASTRI. 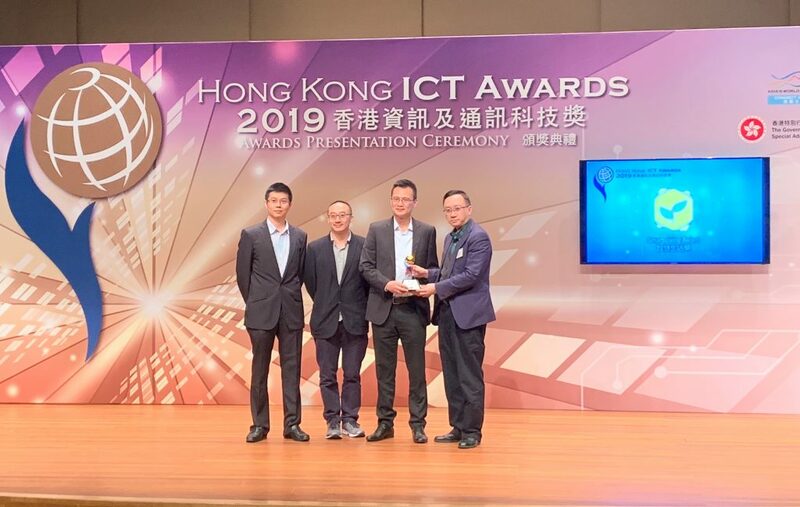 They viewed a number of FinTech demonstrations including Blockchain for property valuation, ASTRI Security Lab Cyber Intelligence (ASLintel), Chinese handwriting OCR, and big data analytics. 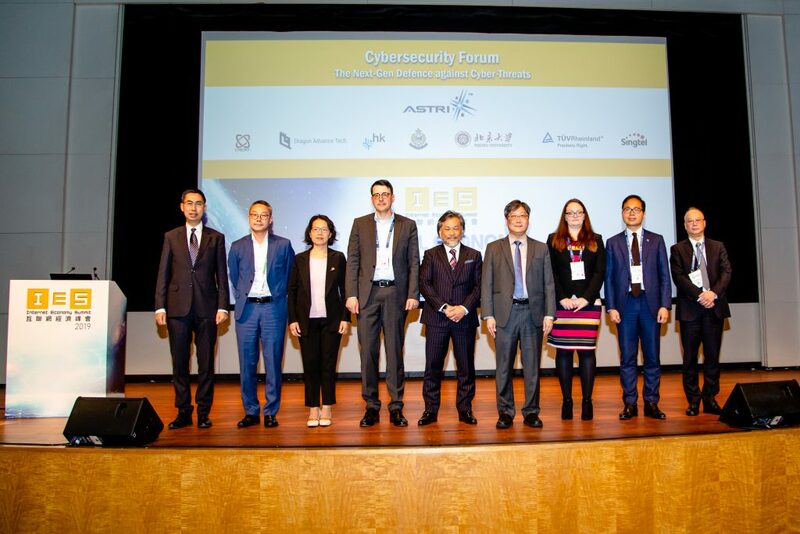 In addition, they also visited Cyber Range Laboratory.